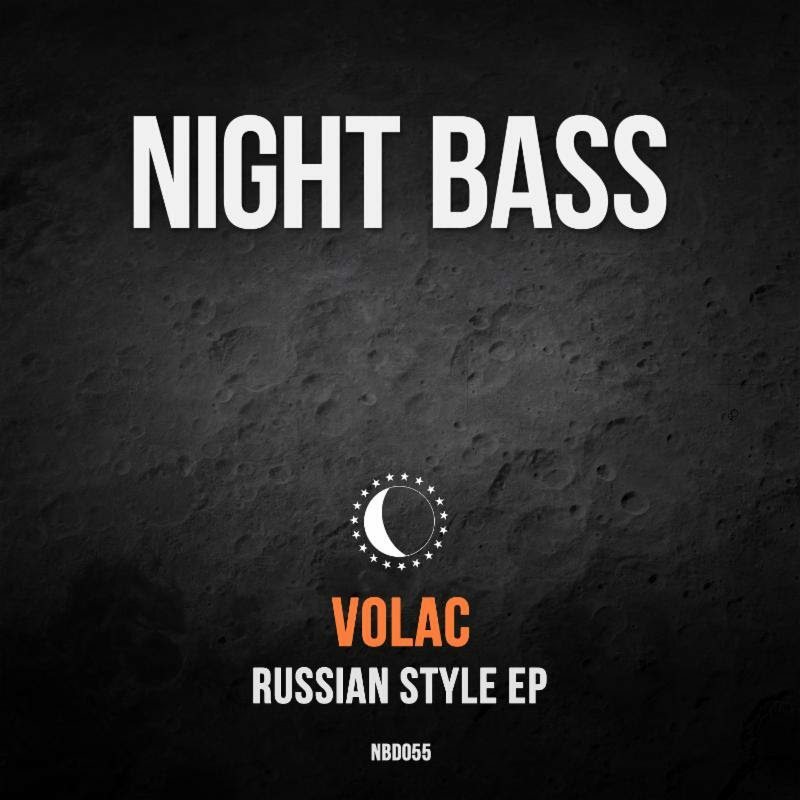 Russian duo VOLAC shares their newest release, the RUSSIAN STYLE EPon NIGHT BASS, today January 26. The EP kicks off on the title track whereVOLAC brings their super heavy bass and tech house sound. On “Faith in You” VOLAC flex their production skills with a smooth out vocal which featuresTony B. Most recently VOLAC remixed DESTRUCTO‘s “Renegade,” released a remix EP for “No Love” (with remixes from Taiki Nulight, Jay Robinson, Dillon Nathaniel and Kova Bass) on HITS HARD and put forth a new single “Walk Around” on Bunny Tiger.Each offers VOLAC‘s signature deep house, bass house and tech house sound, highlighted with deep powerful bass-lines andenergetic grooves. VOLAC is a Russian electronic duo who show their unique style in cartoon comics and through their own ‘Volacast’ podcast. Heroes of the comics are very similar to the guys in real life – they have the same style, habits and characters and they love to have fun. Each Volacast includes a guest mix fromVOLAC‘s friends. The duo’s sound combines elements of deep house, bass house and g-house, producing music with deep powerful bass-lines and energetic grooves loved by clubbers. Highlights in their music catalogue includes one of their main bangers “Drug Dealer” (CUFF), a collaboration withSharam Jey “Get Tipsy” (which reached the Top 10 on Beatport) and two EPs for AC Slater’s Night Bass imprint. VOLAC kick-started 2017 in fashion with their Do Ya Thing EP, a remix of Riton’s Grammy-nominated club smash “Rinse & Repeat,” and joined forces with LA-based DJ/producer andHITS HARD label boss DESTRUCTO to create the irresistible g-house infused anthem “What I Got” which has received more than one million streams on Soundcloud. Since 2014 Volac has been part of the Mix Feed family and their label. The post VOLAC DELIVERS BASS HEAVY CUTS IN RUSSIAN STYLE appeared first on Hammarica.